Keep the winter chills at bay with Cape Point’s mid-year specials (1 June to 31 July 2016) where two kids (aged 6 -16) ride free on the Flying Dutchman Funicular when an adult return ticket is bought for R58. 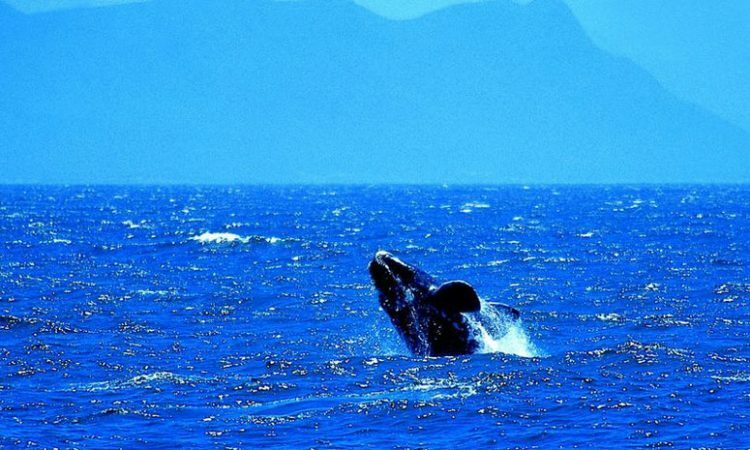 Head up to the lighthouse and enjoy 360-degree land and sea views – if you’re lucky, you may even spot a whale or two. 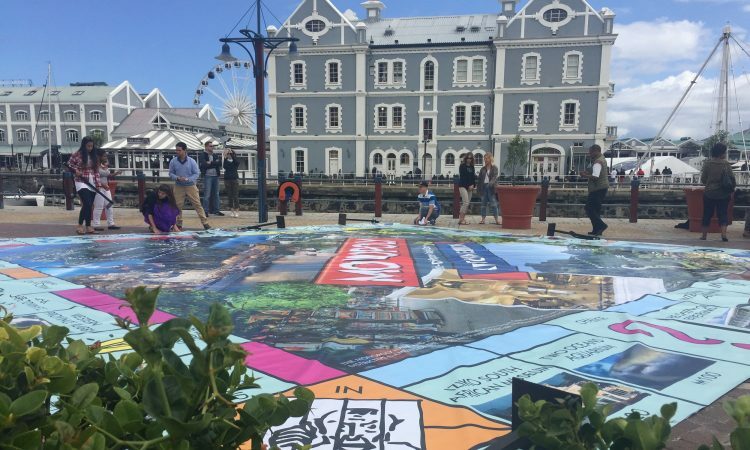 Pop into the Lighthouse 5 store (at the top funicular station) or the Logo Store (at the parking lot) and you’ll receive a free Cape Point placemat and coaster set with every purchase over R400. Then head back down to the Two Oceans Restaurant and order any one of the mouthwatering meals and utter the phrase ‘Kids Meal Deal’ to the waiter and you’ll receive a free kiddies meal with each main meal ordered (sit-down only).  It doesn’t have to end there. 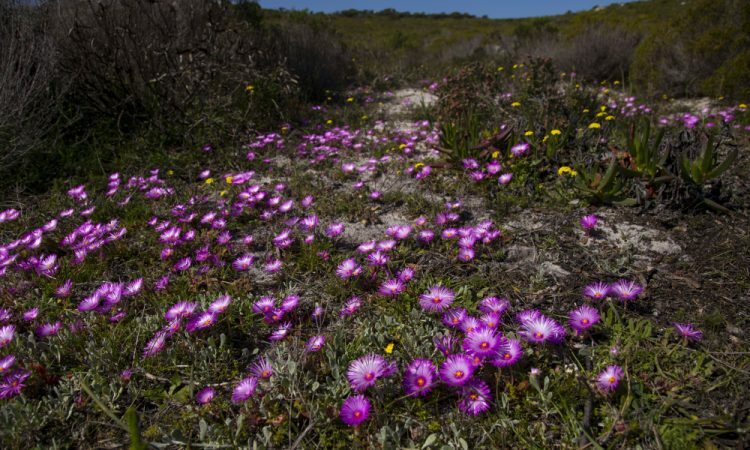 Check out the other cool Things to do at Cape Point to make the most of your stay. 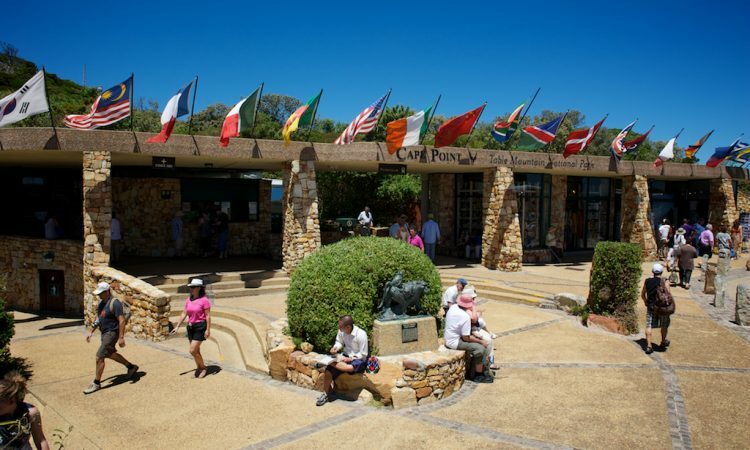 Capetonians can take advantage of Cape Point’s year-round outdoor excitement at a discounted rate with SANParks’ My Greencard which offers you 12 entries into the park for R125. 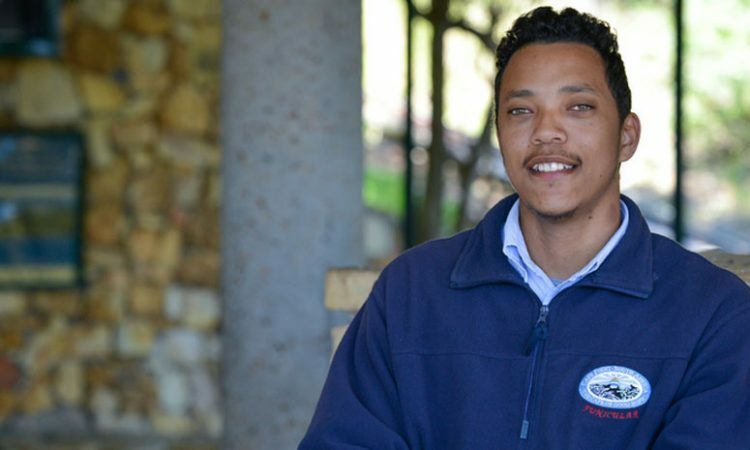 The card can also be used across other Table Mountain National Park pay points inlcuding Boulders Penguin Colony, Oudekraal and Silvermine, as well as the braai and picnic areas at Tokai, Newlands and Perdekloof. 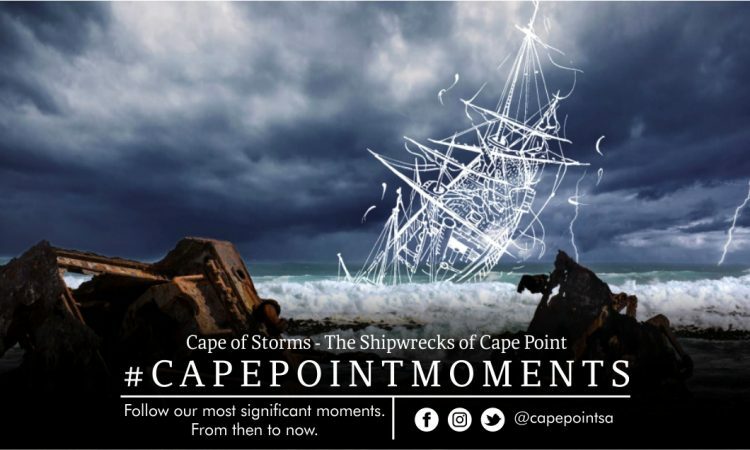 For more information visit www.capepoint.co.za/old or call the Information Centre on (021) 780 9010/11. 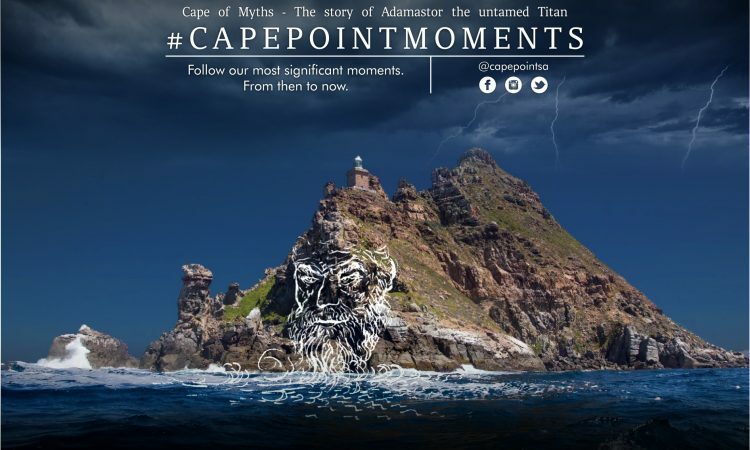 Follow Cape Point on twitter @CapePointSA and like Cape Point on Facebook at https://www.facebook.com/CapePointSA. Specials are only as indicated herewith, and does not include entry into the gate. Funicular: all children up to the age of 16 must be accompanied by an adult when riding the funicular. A maximum of 2 kids ride free per adult return ticket bought. The free ticket must be used on the day on which it was purchased. Restaurant: One free kids meal per main adult meal ordered. All free kids meals to be eaten in the restaurant. Kids must be present on site. The words “Kids Meal deal” must be said when ordering the food to claim the free meal. Retail: Offer only valid at Cape Point Logo store (adjacent to the parking area), and Lighthouse 5 (top funicular station). To claim the free placemat and coaster set valued at R75.00 a purchase of over R400.00 must be made. Offer only valid at Cape Point Logo store and Lighthouse 5. Cape Point is on the Board and Indigo is our colour.